Graham Arnold could tell over the phone just how much Mark Milligan will be revitalised by his shift to Scotland. And the new Socceroos coach is optimistic it will breathe new life into his international career, too. 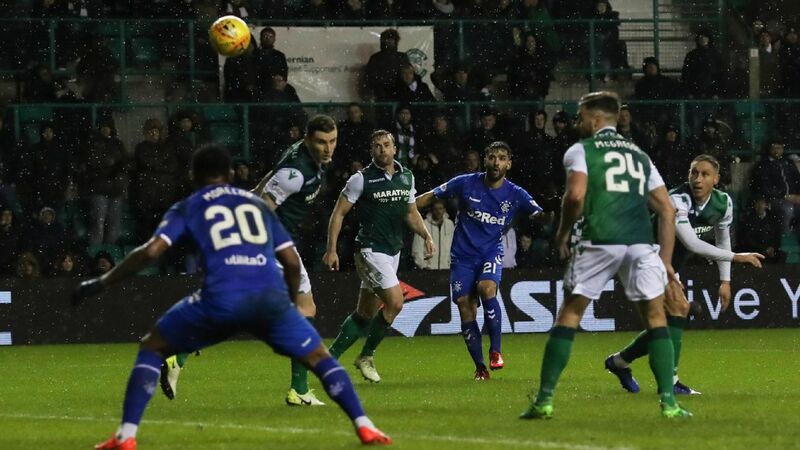 Veteran utility Milligan will finally realise a lifelong dream after signing with Scottish Premiership outfit Hibernian. The 33-year-old has just about seen and done it all in football but there was one glaring hole on his resume -- a successful stint in Europe with a big club. Over the years he'd been linked with clubs like Arsenal, Manchester City, FC Metz, FC Porto, Werder Bremen and most recently, Bolton Wanderers. For one reason or another, it never happened for him. But now he'll be playing alongside Socceroos teammate Jamie Maclaren, living in Edinburgh and immersing himself in Scottish football's raw, rugged and passionate culture. Arnold, who had been lending assistance to Milligan in his search for a new club after his release from Saudi Arabian outfit Al Ahli, is delighted for him. "Two weeks ago, when I spoke to him, you could feel down the phone line he was a bit on edge and down," Arnold told AAP. "But the other night when he rang me he was so joyful and happy. "For him mentally after he finishes playing, it's a big thing for him. "He's done everything in the A-League, he's been to four World Cups. "The one scar he needed to scratch was to go overseas and play in a European league. "He's going to get to play against Celtic and Rangers, big clubs. Hibs is a great club as well and Neil Lennon is probably the perfect manager for them ... he sounds like a manager who cares for the person." What it means for the Socceroos remains to be seen. Milligan was reportedly considering retiring from international football after the World Cup in Russia. 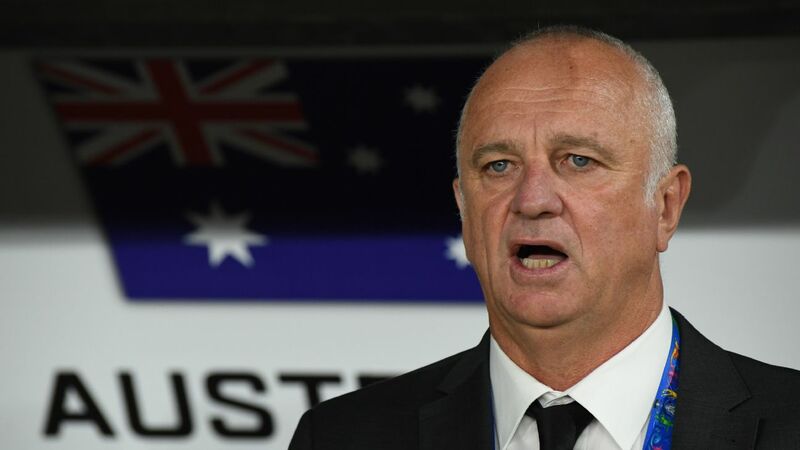 But with January's Asian Cup fast approaching, Arnold is hopeful Milligan might want to squeeze out one more big tournament before calling it quits. "First he just wanted to sort out his club future," Arnold said. "Then there'll be another conversation between me and Mark about what it looks like going forward. "It's one step at a time."